Shuang Long Martial Arts - 双龙武术: We Are in Google Maps! You can now find us on Google Maps! 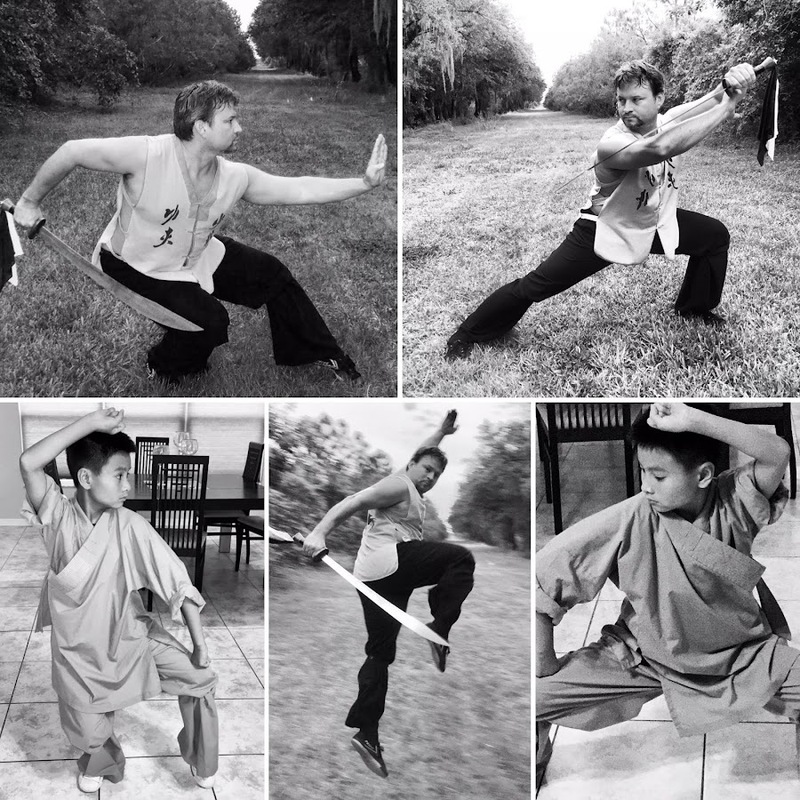 Please like, save in favorites and share with EVERYONE YOU KNOW, as well as potential Tai Chi and Kung Fu students: family members, best friends, colleagues, neighbors, coworkers, etc. !